If you think you know Vinho Verde—cheap, lemon-limey, lightly spritzy, nice enough when it’s hot outside—think again. 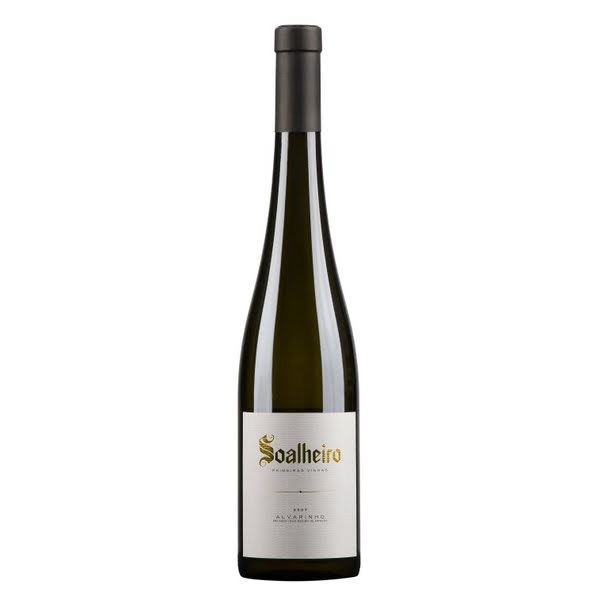 This chalk-scented white from top producer Soalheiro is astoundingly subtle and complex for the price. Made with grapes from 30+ year old Alvarinho vines planted on their own roots (most European vines are grafted onto American rootstock), it’s a serious, age-worthy white—and yet, has plenty of Vinho Verde’s ebullient, youthful appeal, too. After tasting over fifty non-vintage Bruts for my December article on top Champagnes, my favorite out of all of them was this 100 percent Pinot Noir bottling from a tiny 10-acre estate farmed by Frederic Savart, a former professional soccer player. Thrillingly precise, suggestive of wet stones and lemon zest (in the best possible way), it’s the kind of Champagne that reacquaints you with why you love the stuff so much. Bring on the raw oysters. Or the caviar. Or just being alive. Master Sommelier Jim Rollston of California’s acclaimed Manresa Restaurant paired this high-toned, gorgeously aromatic California Syrah with dry-aged squab roasted over charcoal, served with a walnut-and-squab-liver mousse; part of an extraordinary meal I was lucky enough to eat there late this year. 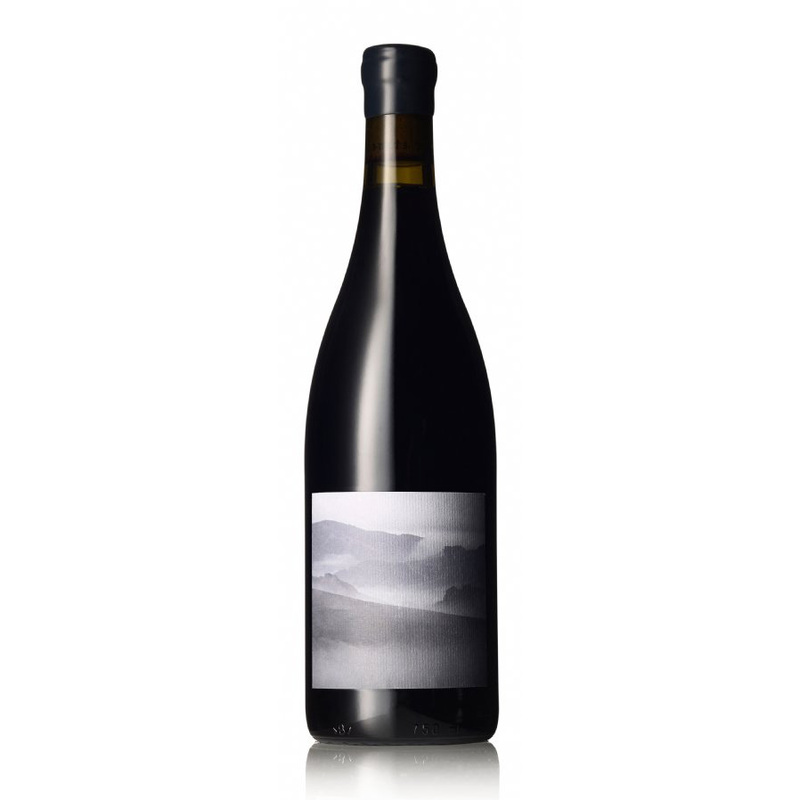 The rich dish made the Syrah shine, but even without chef David Kinch’s magical flavor-sense as a foil, this profound red, from a windy vineyard in the up-and-coming Petaluma Gap area, is an exemplar of what cool-climate California Syrah can offer. The problem with Eben Sadie is which of his many wines to choose as a standout. From his base in South Africa’s Swartland region, Sadie produces a surprising number of marvelous choices, unfortunately all in fairly small amounts. This year the wine that particularly impressed me was this old-vine Tinta Barocca—an unlikely Portuguese variety, mainly used as a blending grape in Port. And yet, in Sadie’s hands it produces a deep ruby-hued wine, earthy and a touch smoky. 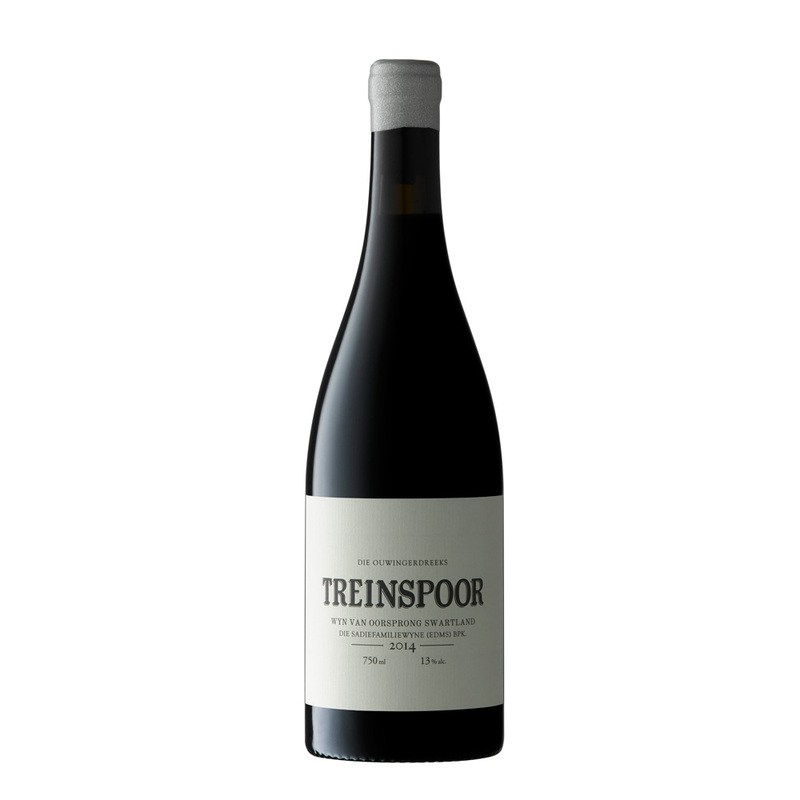 The tannins grip your palate fiercely, but the wine’s not heavy at all, as though it were some sort of crazy reimagining of Barolo, made with a Portuguese grape in the hinterlands of South Africa. Go figure. But it’s stunningly good. This biodynamically farmed Brunello estate produces some of the region’s best wines—the terroir is obviously part of that result, but owner/winemaker Stella di Campalto’s dedication in the vineyard and nuanced touch in the winery is the other crucial part of the equation. 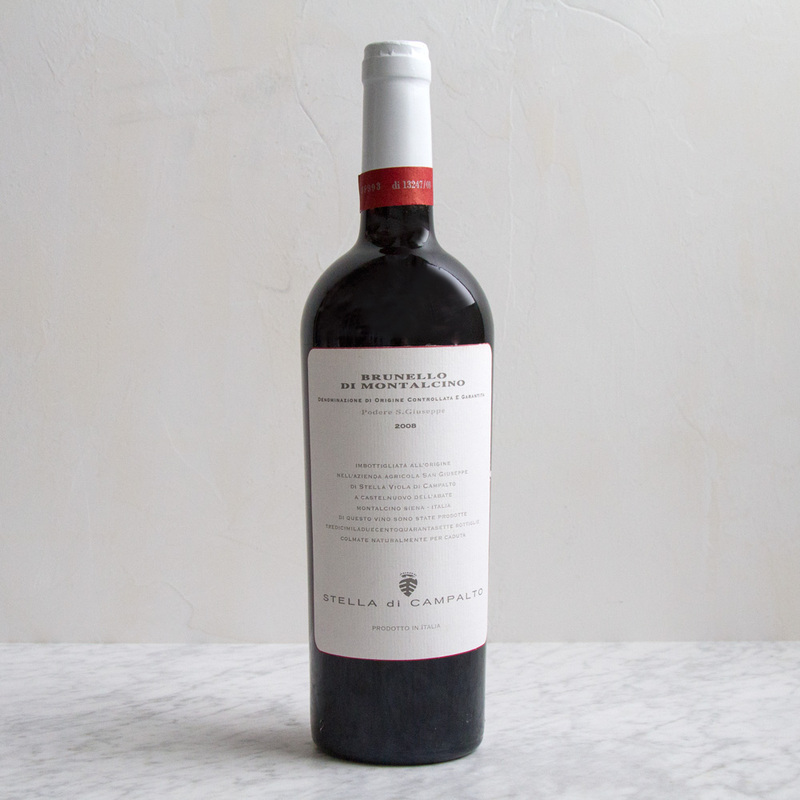 Silky, fragrant (dark cherry, orange peel, autumn leaves) and with flavors that linger for minutes, this layered red has the seductiveness that Brunello promises but doesn’t always provide. This is why you age wine: As an impoverished but wine-loving grad student in California I hoarded my spare change long enough to invest in a bottle of 1995 Monte Bello, a wine I knew to be significant, from a vineyard close to where I lived at the time (I actually hoarded enough change to buy the Ridge and a new mattress; that’s a lot of quarters). But I didn’t drink the wine. Instead I hauled it across the country, parked it in a cool storage space in New York City, bided my time, and finally opened it with friends this year. It was fantastic. 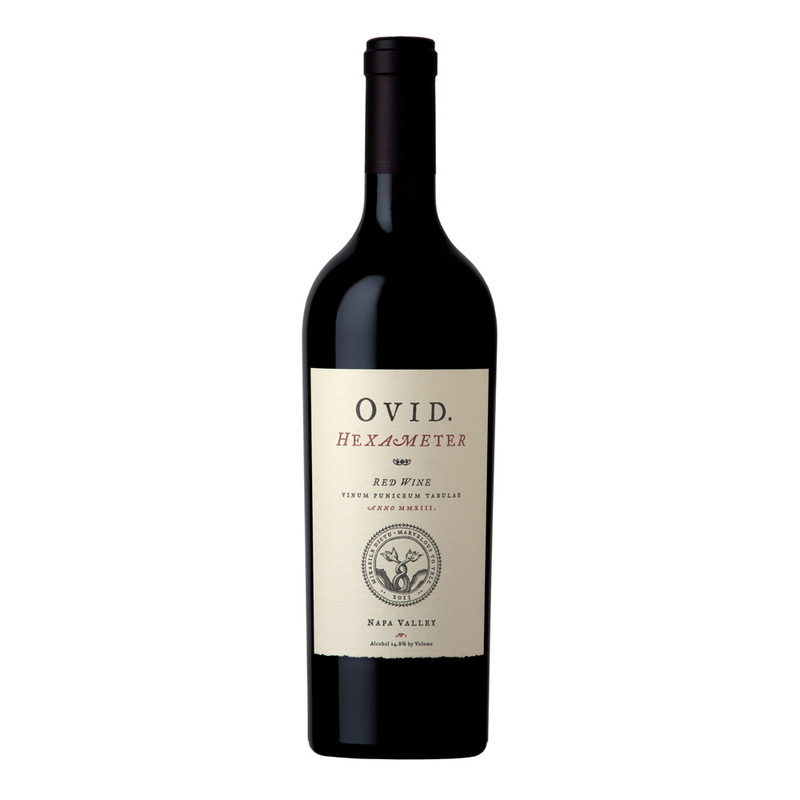 In perfect condition, its pure California fruit mellowed to an interplay of dried black currants, forest floor and earth notes, the flavors long and lingering; plus each sip was informed by the memory of when I’d bought it and the years between. In terms of return on investment, impossible to beat. 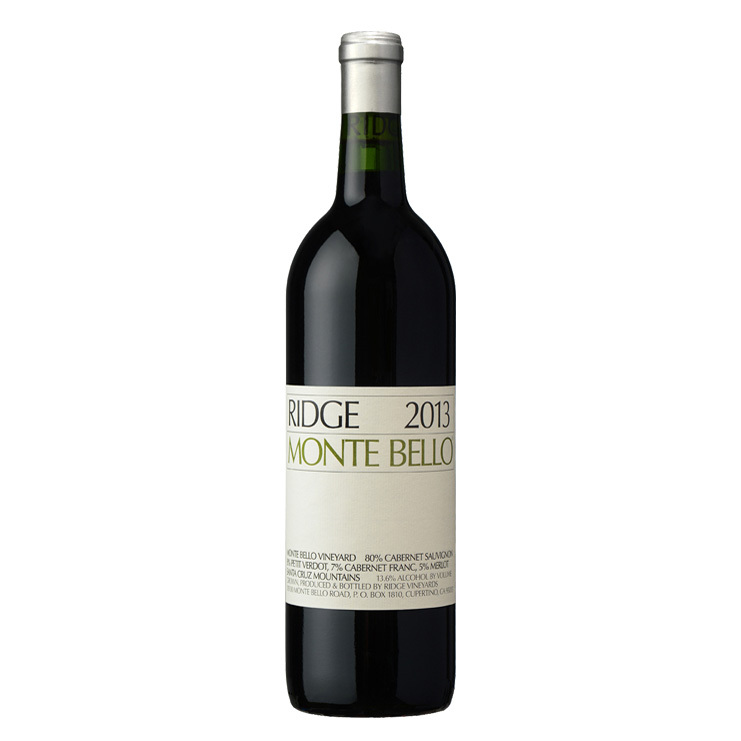 So, now there’s Ridge’s recently released 2013: a great vintage of a great wine, perfectly poised, humming with energy. Sure, it’s delicious now: But wouldn’t you rather have it tell a story, too? From up on Pritchard Hill, the Bel-Air of Napa Valley, comes a masterful red that’s pretty much everything you could want a crazily expensive Napa Valley cult Cabernet to be—except that this one happens to be Cabernet Franc, primarily, rather than Cabernet Sauvignon. 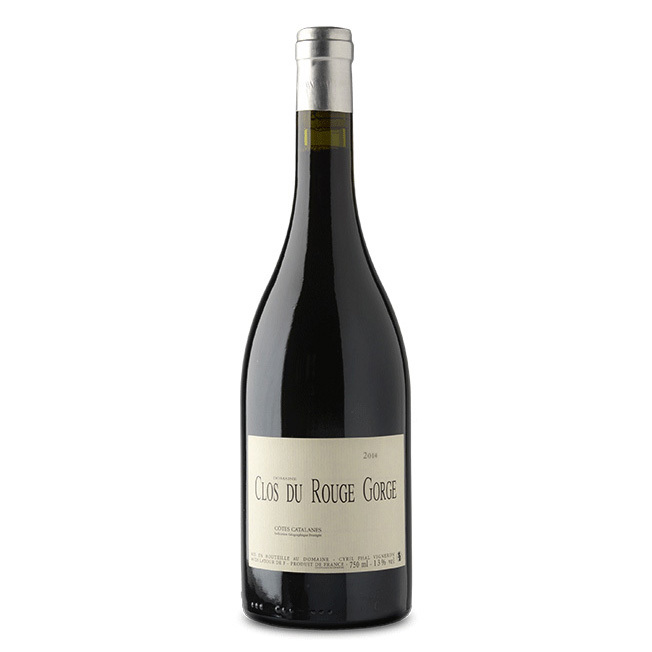 Winemaker Austin Peterson takes advantage of Franc’s varietal quirkiness, giving the wine’s rich blackberry-ish fruit an exotic overlay of tea leaf and wild herbs, adding additional complexity to a foundation of pure lusciousness. Yes, it’s expensive, and yes, it’s hard to find, but it’s also a spectacular wine. One of the virtues of the great Bordeaux château is that they make a lot of wine. Cos, for instance, produces over 30,000 cases in a good vintage. And one result of that is that older vintages—even great ones—typically aren’t that hard to find. Witness this 2005, which I tasted this fall at New York’s Morrell & Company. 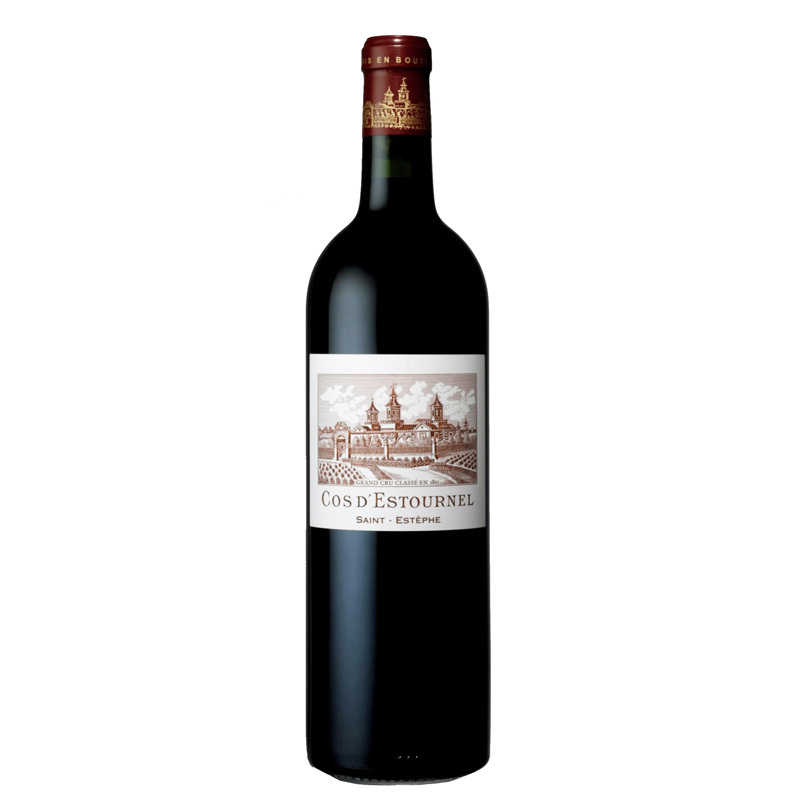 A spectacular nose of cassis, exotic spices and leather; sweet dark currant notes; seamless, supple texture; it’s hard to imagine a better bottle of Bordeaux. The tasting also provided one of my favorite quotes of the year, from Cos’s managing director Aymeric de Gironde (and with a kind of ironic wink): “Terroir—ah, that’s a word we French invented to answer a question we don’t actually know the answer to. But without it you don’t have the difference between a good and a great wine.” Indeed! As Leflaive’s owner Brice de la Morandiere says about this Burgundy premier cru, “Sometimes Les Pucelles shows itself, sometimes it’s shy—but when it does reveal itself, it’s an explosion of beauty.” A bit purple in terms of prose, but absolutely on target about this gorgeous white. 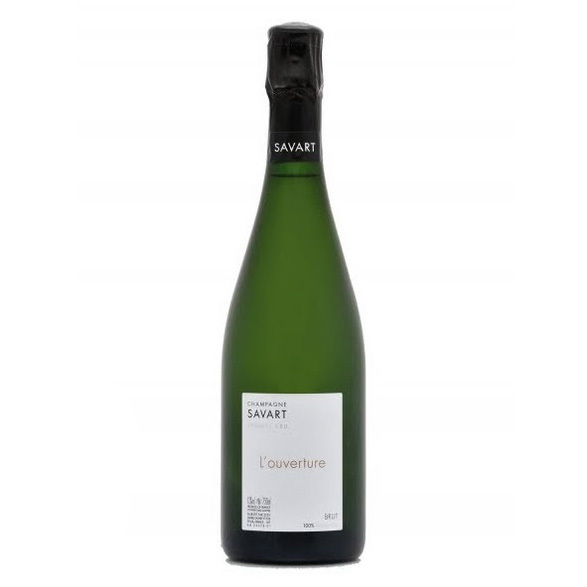 The 2014 from Leflaive offers lemon blossom and green apple aromas, a finely chiseled structure and a touch of salinity on the finish that de la Morandiere considers one of the hallmarks of Pucelles. A bit shy now, to borrow his words; give it a few years in the cellar and it should be transporting.